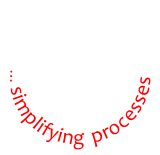 BioSpensa Resources - Starlab product range - Liquid handling and consumables ﻿ STARLAB is a company specialised in the field of Liquid Handling Technology with headquarters in Hamburg, Germany. 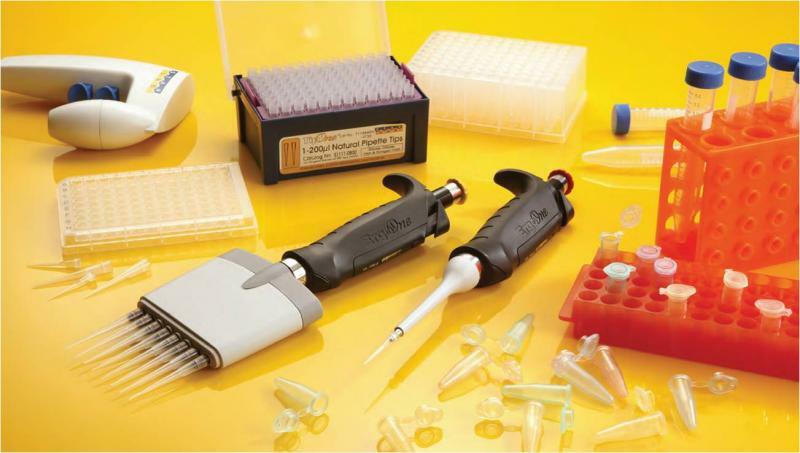 The product portfolio includes a range of pipette tips, pipettes, tubes and other high-quality products for laboratory. TipOne® and ErgoOne® are renowned lab names for tips and pipettes respectively.﻿ The products have a proven track record of performance and reliability. Quality control procedures are second to none; ensuring the highest possible levels of cleanliness for all products that are certified RNase, DNase, DNA and Pyrogen free. STARLAB is an ISO 9001 certified company. The products have a proven track record of performance and reliability. Quality control procedures are second to none; ensuring the highest possible levels of cleanliness for all products that are certified RNase, DNase, DNA and Pyrogen free. STARLAB is an ISO 9001 certified company.